Mr. Kunzhong Pang initially joining GLG as Manager of Technology. Due to his superb contribution and his deep experience in stevia processing, he has since been appointed to General Manager of the Company’s Runhai Facility, which is responsible for primary extraction processing of stevia. Prior to joining GLG he worked for Qingdao Hengyuan Chemical Co., Ltd. where he held positions as Equipment Manager, Deputy Director of Technology, and eventually Plant Director. 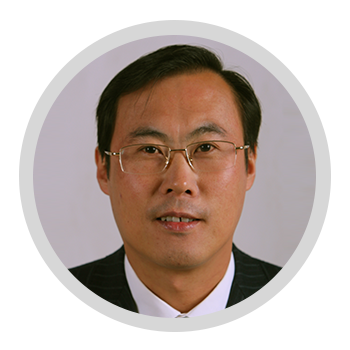 Mr. Pang is a graduate of Qingdao University and has extensive experience in mechanical engineering, design and manufacturing.